At the Capital we understand that each event is different - timings, food, layout, costs and fine details. Our private dining rooms are the perfect venue for hosting a meeting or entertaining friends and family in London. Click here to see our menus. 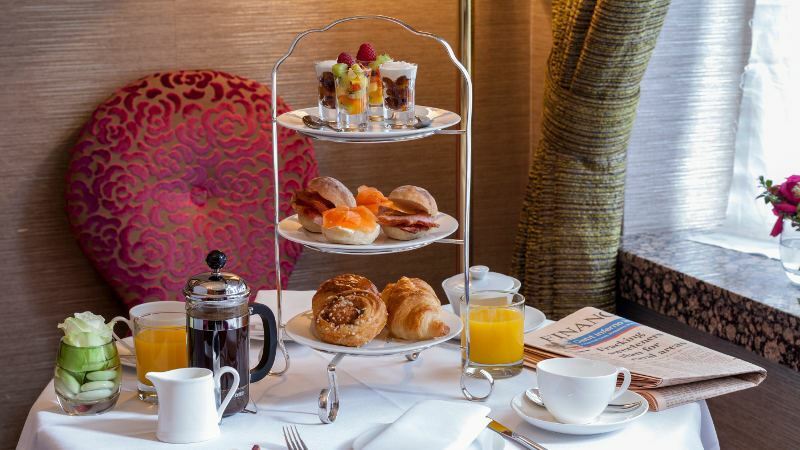 Our dedicated team will work with you to ensure that guests attending private functions and events at this 5 star Knightsbridge hotel will enjoy the highest standards of service. On-site car parking is available by prior arrangement. 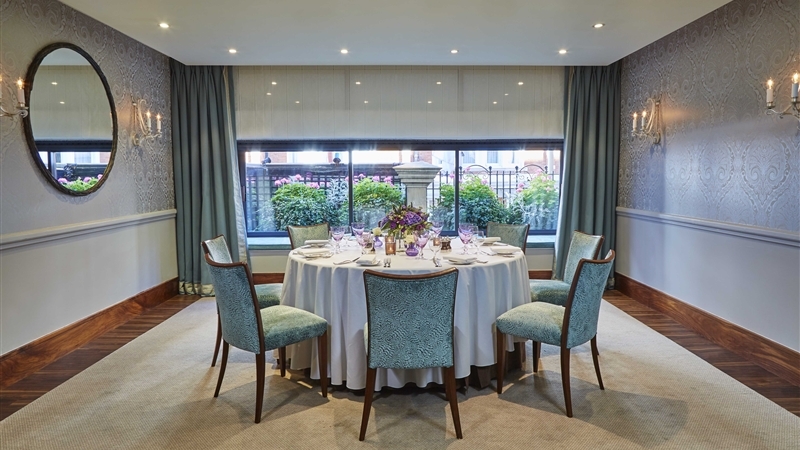 The Eaton and Cadogan offer flexible layouts ideal for a celebration, meeting or special occasion and are the perfect setting to entertain family and friends in a more intimate setting. Please see our private dining menus. 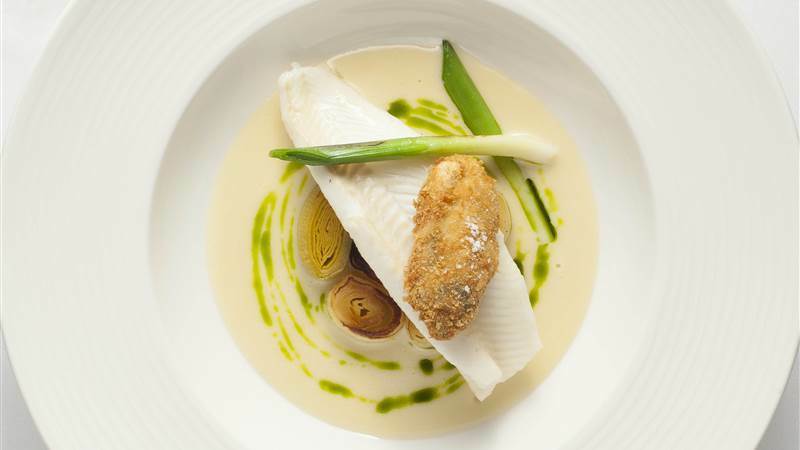 The team would also be delighted to assist with bespoke menus. Whether it be an early morning breakfast meeting, a short working lunch or a multiple day event we would be delighted to assist with all your meeting requirements.